Dallas Airport Taxi is a reliable ground transportation specialist in the Dallas-Fort Worth area. Our personalized Dallas airport taxi service assures that clients have a stress-free, relaxing trip to their destinations or desired airports in DFW. We are dedicated to maintaining excellence from the beginning through our hard work, loyalty, and client-friendly approaches. This is why Our Love Field airport taxi service has maintained strong bases of highly satisfied clients. As a result, our business receives reservations from our previously-served customers, credentials from referrals, and recommendations. We understand the importance of having a reliable and honest Dallas airport taxi service. So our professional drivers show up on-time to receive clients in the clean and impeccably-maintained vehicles. 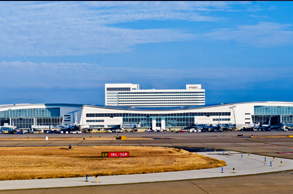 DFW Airport Taxi provides Dallas airport taxi service to major airports including Dallas Fort Worth International Airport, Dallas Love Field Airport, etc. Our trustworthy driver will be right there to receive you, help you with your luggage, and accompany to your vehicle. 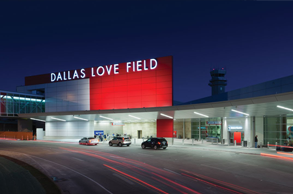 No matter whether you’re a first-timer to Dallas-Fort Worth or have been visiting for a 10th time, you will always find us as a responsible Love Field airport taxi service to serve your transportation needs. We are quite familiar with the DFW and the surrounding area. So while heading towards the airport, Our Dallas airport taxi service make sure that you will get an on-time pick-up as well as a safe and comfortable ride to the airport. Count on our Love Field airport taxi service for satisfactory ground transportation with comfort. Contact us for Instant Quote and Reservation! Our Dallas airport taxi service will pick you up from anywhere in DFW and take you to any destination or airport conveniently and safely. There’s no need to worry at all as our Love Field airport taxi service provides professional and fully trained drivers behind the wheel to drive you. You just sit back and enjoy while letting us do the driving for you. 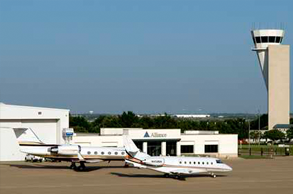 Call us now to receive an instant quote and reservation to arrive or depart from the DFW airports on-time! !